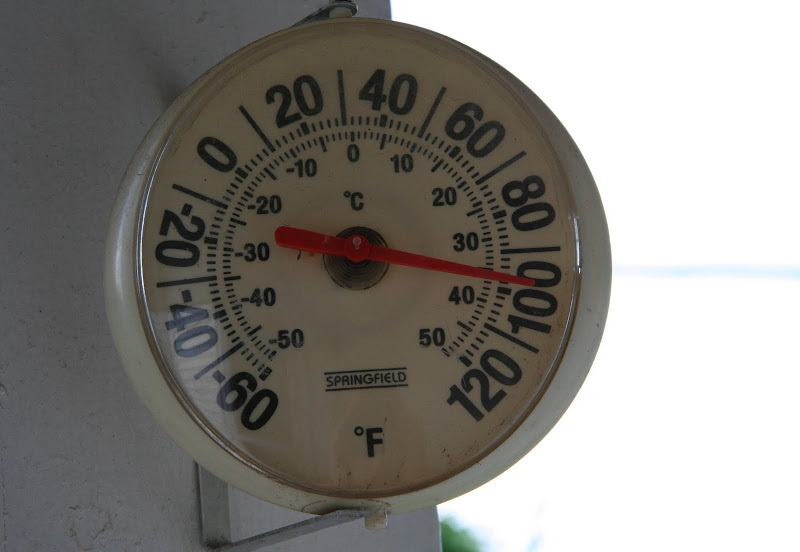 along with being theme thursday today is also blog action day, the topic chosen for both of these cyber gatherings is global climate change, perhaps the most serious threat to our very survival. the mouse is humbled and happy to add her small voice to the thousands of other voices around our beautiful blue planet who are addressing this important issue today. mouse medicine instructs us that in order to attain the big things we must work on the little things - there may be no better place to practice mouse medicine than with the decisions we make each day as we carry out our everyday lives. Walk or bike instead of driving a car. Cars and trucks run on fossil fuels, which release carbon dioxide into the atmosphere. In the United States, automobiles produce over 20 percent of total carbon emissions. Walk or bike and you?ll save one pound of carbon for every mile you travel. Polar bears are on thin ice because their arctic home is threatened. The climate has been getting warmer and polar ice is melting. It is more difficult for polar bears to hunt seals because bears need the ice to stand and rest. The result is bears and cubs are starving and drowning in the wild. 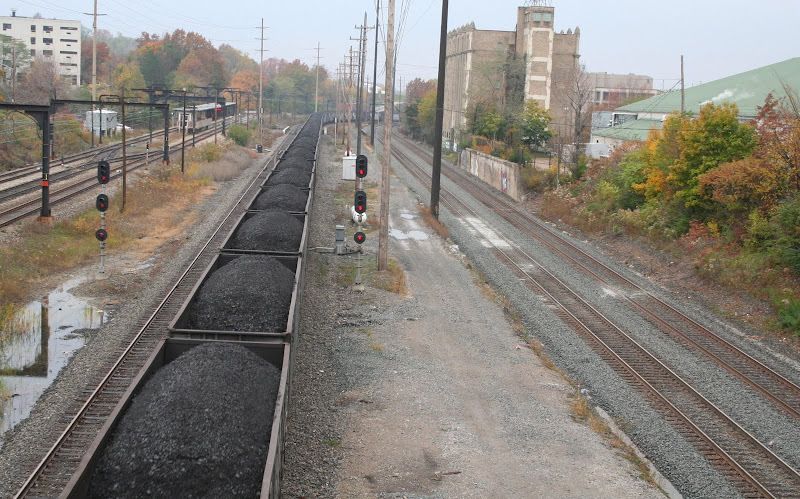 Burning coal for electricity is a leading source of global warming pollution in the US. Emissions from coal combustion for electricity contribute 32% of US CO2 emissions. The CO2 emissions from this coal combustion are larger than the emissions from gasoline and diesel transportation, which together contribute 27% of US CO2 emissions. Coal is also disproportionately more polluting than other fuels used in the US to produce electricity. 83% of the CO2 emissions produced from making electricity come from coal even though coal is the fuel source for only about half of US electricity generation. Per unit of electricity produced, CO2 emissions from coal are more than 1.5 times those of natural gas, the other major fossil fuel source of electricity in the US. Climate change is probably the most serious, long term threat our planet is facing. The evidence of it is all around us. The sea ice in the Arctic has shrunk by more than 386,000 square miles: all over the globe glaciers are melting: the ten hottest years on record have all occurred since 1991: and sea levels are rising, which increase the likelihood of flooding and death. 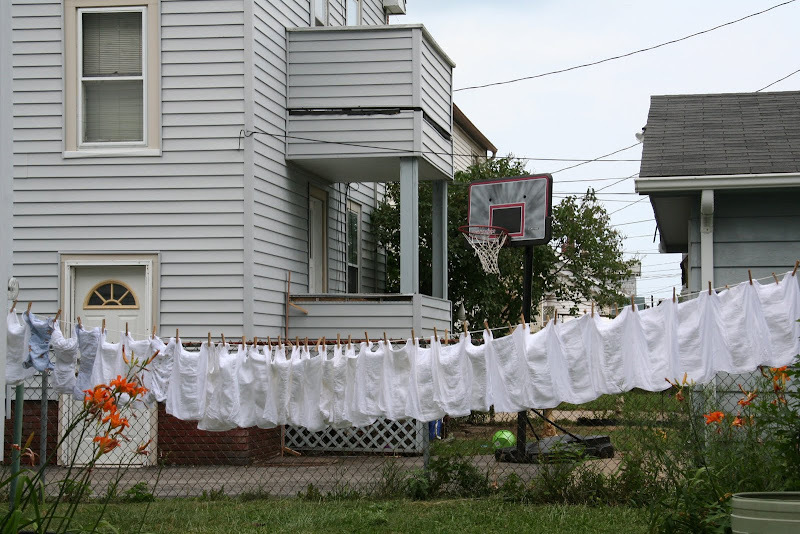 Some estimates claim that dryers use at least 6 percent of all household electricity consumption, but Alexander Lee, who runs the Web site Project Laundry List, claims that dryers probably consume three times as much energy because the federal estimates don’t consider actual use at laundromats and in multifamily homes. Recycling and waste reduction are related to climate change. The energy used in the industrial processing of virgin materials and in their transportation, involves burning fossil fuels such as gasoline, diesel, and coal, all major sources of carbon dioxide and other greenhouse gases. While manufacturing goods from recycled materials still requires energy, it is much less than extracting, processing, and transporting virgin raw materials. Recycling and waste reduction also avoid emissions caused by incinerators and landfills which produce large amounts of carbon dioxide and methane (21 times more potent than carbon dioxide). 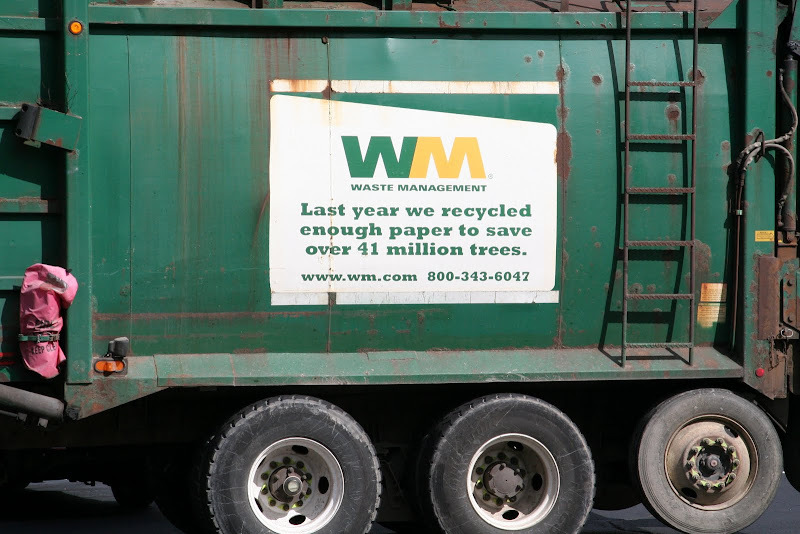 Waste reduction and recycling also slow the harvesting of forests, which act as carbon sinks, meaning they absorb carbon dioxide from the atmosphere. oh, the mouse is scurrying about and will return to her nest next week. I do look forward to catching up on the bloggyhood when I return - I am sad to have missed the ball at willow manor, from the little I've seen so far it was great fun ....and completely carbon free! lot o info! i know where i work, paper use seems to have doubled in the years after computers were supposed to eliminate paper...right. what a great post. lots of info an links. there are a few small changes, that is we all made would make a profound impact. loved the vid! 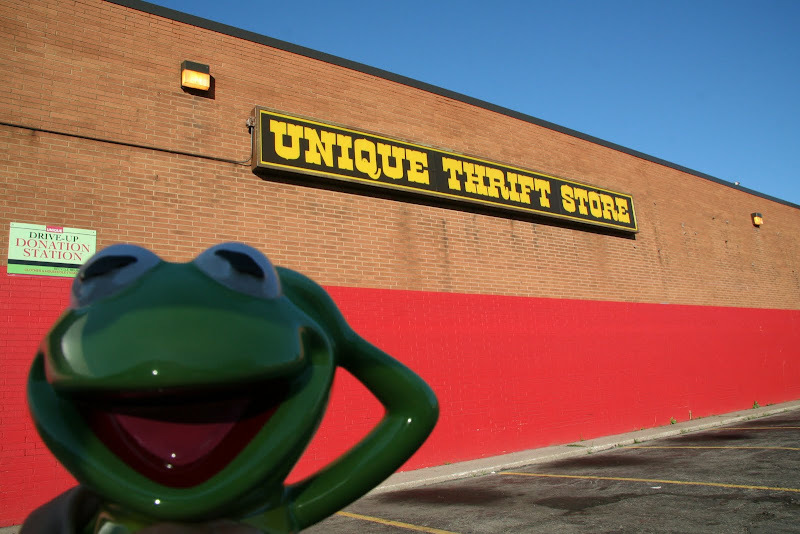 You have some great thoughts here...I just hit our thrift store this week! It's amazing what others don't want! Good work, Kim. Heh, heh! I have no choice but to shop in thrift stores these days! BTW, love the shot of the bicycle with the "One less SUV" sticker! Great post on climate change. I, for one, am a great believer in thrift stores (mostly because I'm cheap) and I do try to use public transpo whenever I can but I can always try harder. I love this post - I try to do my part - little things - I compost, I dry my clothes indoors on drying racks, I carry my own bags to the stores. Great post and links, Kim. The laundry issue is especially important. Did you see the article in Sunday's NY Times? I think I have a link to it on FB. As i currently have no car I walk a lot anyway! That is arguably the best shot of a polar bear that I have ever seen! I LIVE in thrift stores. Enjoy your scurrying...but hurry back. I'm so sorry I missed this call to action, but I agree with all of your points. Great post with representative photos. Been out of the loop with deadline... catching up. What a great information blog with all the statistics...I work at it but often forget the numbers. IT's true, the small things make a huge difference, especially when millions do small things to make a difference. Truly an amazing post for this serious topic!